Louisa’s life revolved around her mother, her grandparents and their sewing shop. Her burgeoning magic wasn’t something that concerned her. Mother and Grandmother Anna both handled it well, as did her aunts and cousins. There was no reason to think that her magic might someday be a threat to anyone at all. But then a man came to the shop before opening. His actions changed how Louisa viewed herself, her magic and the rest of the world. 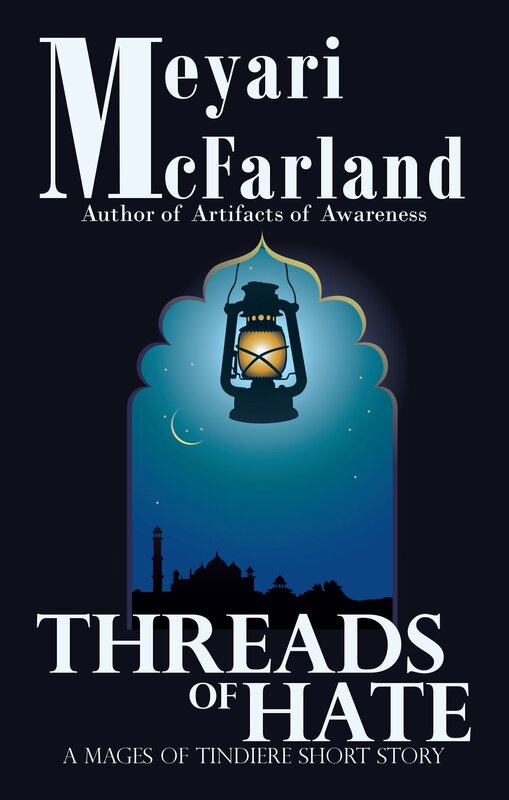 Threads of Hate is a tale of growing up and learning the consequences of one’s actions.